This time of year always makes me think...I'm betting it's the same for you. I know I am a lucky man. I have an amazing wife (who keeps me in line and helps our business thrive), two healthy and talented daughters, and a life that by any measure is pretty darn great. But...so many struggle on a daily basis just to cover basic needs - like food and shelter. In the United States 17 million kids go to bed hungry on a regular basis. It’s a terrifying statistic and one I’d personally like to see go down (way down). Movers are perfectly positioned to do a ton of good. Yup. You, your company, and your skills can help a whole lot of people. If this interests you, keep reading! I have a short list of ways you can put your moving know-how to work for good. Move For Hunger is by far my favorite charity and one we've supported since they started. It’s a no-brainer for moving companies and has seriously amazing impacts. It's founder, Adam Lowy, has moving in his blood. He stepped out of the family moving business to start this awesome nonprofit and has built a network of over 650 moving companies all helping to end hunger. He is also one of the most enthusiastic people you’ll ever meet (truly) and passionate about ending food waste & hunger. "My first thought was ‘why wouldn’t I do this?’ How hard is it to grab a box of canned goods that they’ve already packed? And company-wide, the impact has been dramatic -Our guys really want to be involved in the pickups…they want to help the community. And, our customers constantly state they love that we offer the service." You hear that sentiment over and over from movers. To date Move For Hunger has provided over 5 million meals (6 million lbs) to those in need! Turns out that a lot of great nonprofits don’t have a lot of spare cash for silly things like furniture. That’s where DC’s Office Movers Inc comes into the picture. 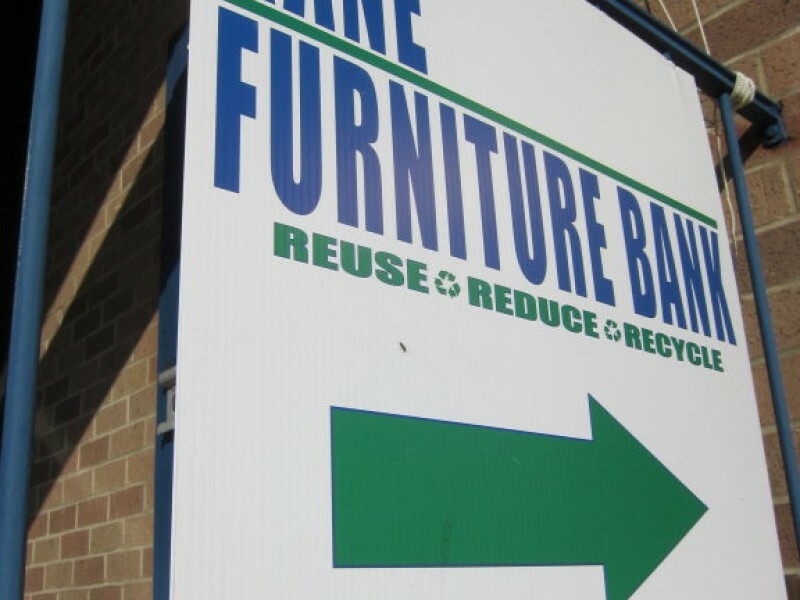 They founded the Kane Furniture Bank in 2012 to help nonprofits while also cutting landfill waste. Office Movers offers their clients the option to donate gently used furniture instead of trashing it. Then stores those items in their warehouse for a monthly “giveaway” that are open to area nonprofits. 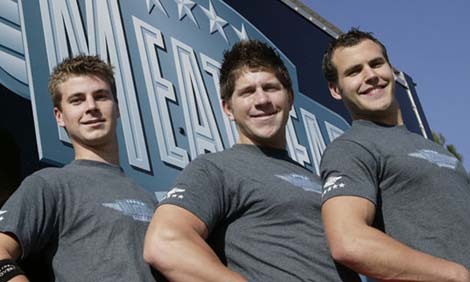 In September Meathead Movers, an LA based company founded by student athletes, partnered with domestic violence-prevention nonprofitGood Shepherd to help move the possessions of women & families in the Good Shepherd shelter out of their troubled homes. "We know how hard it is to pack up someone’s life and move it to a new location — but it’s unimaginable to think about a woman and her children trying to pack up all their belongings and flee before the abuser returns home. When we realized we had the resources to help provide a fresh start for these victims, we knew Good Shepherd was the perfect organization to connect us with those who need our services most. Turns out these young “meatheads” have hearts of gold. They’ve found a key partner and way to help at-risk women & their children start a better life. Truly beautiful. The Gentle Giant Charitable Foundation was established in 2005 to strengthen their community involvement with a focus on youth leadership development and housing assistance/homelessness prevention. 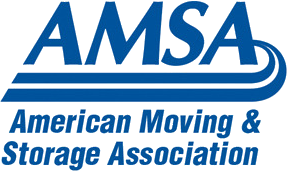 They offer pro bono moving and storage services (that includes Move For Hunger) and volunteer engagement of employees. They do cash donations too but what's important is that Gentle Giant decided to make giving-back a key part of who they are as a company and their employees love it. Building a foundation may more than you're looking to do, but you can easily add incentives and volunteer opportunities for your entire company. I hope you're inspired by these stories and take action in your community! And, if you do, I'd really love to hear about it.